Thank you for all the great designs and including the jpg file for each design. I have a question. 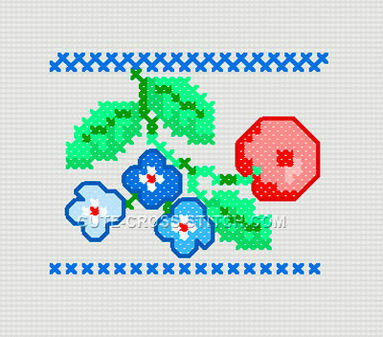 Do you machine cross stitch on regular cloth or on cross stitch material?